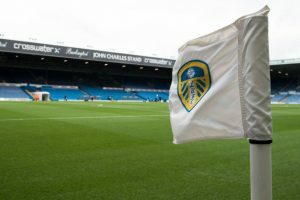 Leeds United raced to a 2-0 victory over Preston North End at the end which came in no small part due to the red card to Ben Pearson at the start of the second half. Let us be honest; the Whites were not great in the first half. In a dull first half, you could almost be forgiven for forgetting that Leeds United are chasing an automatic promotion spot and the prize for winning the match here was going second in the Championship table. The second half was much different, and a lot of it had to do with the red card. However, once Leeds got the impetus, they never let it go. While the Whites did look a bit hurried, Patrick Bamford proved all his naysayers wrong with a superbly taken brace. The first goal especially was a thing of beauty, an elegant goal for someone suffering from lack of form. With Sheffield United playing tomorrow, their fans definitely had an eye out for this game. With Leeds United winning tonight, the Blades have to win against Birmingham City. The Sheffield United fans had a lot to say on twitter. One of their primary targets was Patrick Bamford. Despite the two goals, he was mocked. Also, the fans were definitely not happy with the showing of the Preston players. Oh well, atleast that part is justified! I know 1 thing Birmingham won’t play as bad as Preston have tonight. West Ham United Looking To Make A Move For This Manchester United Ace: Reunion On The Cards? 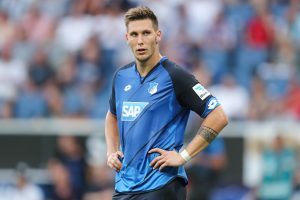 Newcastle United Interested In This Italian Midfield Sensation: Can Benitez Lure Him To Tyneside?